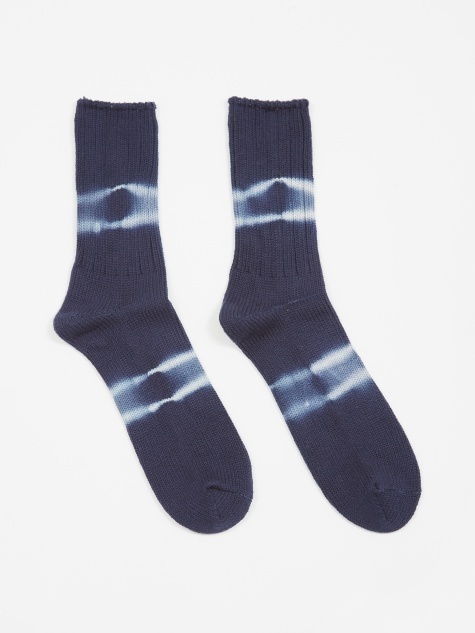 Anonymousism are artisan sock designers from Japan. 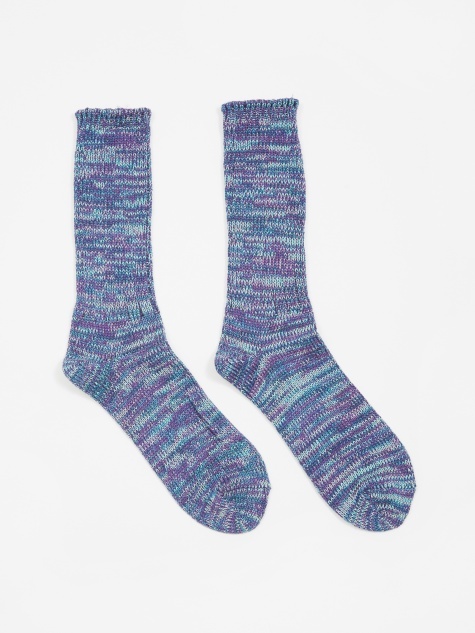 With a varied use of materials, such as a range of wool blends, and many new, interesting patterns added each year, from classic cable knits to Japanese Boro-style patchwork, they produce some of the finest socks you will find. They’re a great match for denim and workwear, with designs taking inspiration from those same military and workwear roots. They utilise the skills of master craftsmen, with the goal of allowing everyone to find true happiness through accessories. It's the little things.